Dr. Gladys Mae West is a mathematician whose work with the U.S. military played an integral role in the development of GPS (Global Positioning System), as well as other mathematical accomplishments including participation in an award-winning study in the 60s that proved the regularity of Pluto’s motion relative to Neptune. She has been inducted into the Air Force Space and Missile Pioneers Hall of Fame, one of the Air Force Space Commands highest honors. The top graduate of her high school, West earned a scholarship that allowed her to attend Virginia State College where she earned a Bachelor’s of Science degree in Mathematics in 1952, and Master of Science degree in Mathematics in 1955. 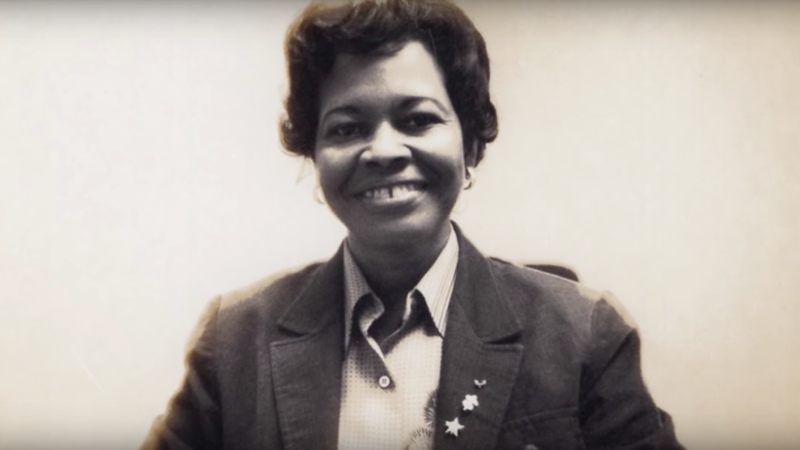 She went to work for the U.S. military in Virginia in 1956, where she was the second African American woman to be hired there, one of only four total African American employees. Her work ethic and mathematical prowess led to a commendation in 1979. She then became the project manager for the development of the first satellite that could remotely sense oceans. She would go on to program the computer responsible for delivering the calculations for the earth model that would eventually become the GPS orbit. After her retirement in 1998, West suffered a stroke. True to her character, she did not let the new limitations slow her down. She earned her PhD in 2018.